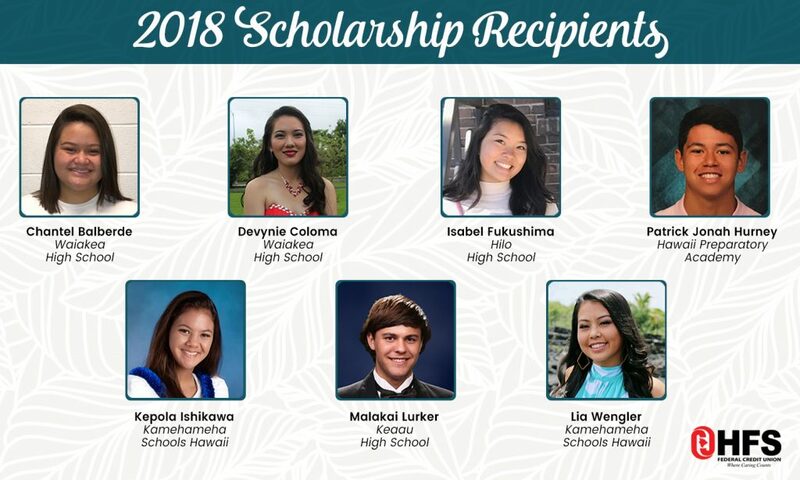 The University of Hawaii at Hilo has announced 10 winners of a scholarship program aimed at Big Island high school students who are the first in their family to attend college. The Dorrance Scholarships program, now in its second year at UH-Hilo, is a partnership between the university and the Dorrance Family Foundation. 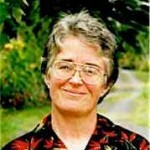 The need-based scholarships consist of four-year awards of $8,000 annually to attend UH-Hilo. Prior to their freshman year, Dorrance scholars will take part in a summer “bridge” program to help them make the transition from high school. In future summers, the recipients will take part in international travel and employment preparation which brings the total value of each award to more than $60,000 over the four-year period. “Higher education is the key to a brighter future,” said UH-Hilo Chancellor Don Straney. “The Dorrance Scholarship goes to the heart of our mission at UH Hilo, where some 70 percent of our students are the first in their family to attend college and an equal number rely on some form of financial aid. “The support from the Dorrance family is a very important gift to UH-Hilo and we are extremely grateful for their commitment to our Hawai`i Island students,” Straney said. Similar Dorrance scholarship programs have operated in Arizona for the past 13 years where they have been credited with boosting graduation rates for first-generation college students. In Arizona the program supports as many as 150 recipients at the state’s three public universities and at South Mountain Community College. 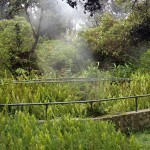 The program was extended to UH-Hilo in 2012.